Carol Reeves is the Artistic Director of the Georgia Children’s Chorus, a position she has held since 2004. She also served as the Georgia American Choral Directors Association (ACDA) Repertoire and Resource Chair for Children’s and Community Youth Choirs. Carol has over twenty-five years experience in directing children’s choirs and teaching music to children in schools and churches in Georgia, Kentucky, and North Carolina. She taught music in the Oconee County (GA) School System for seven years, where she was named 1996 “Teacher of the Year” for Oconee County Intermediate School. 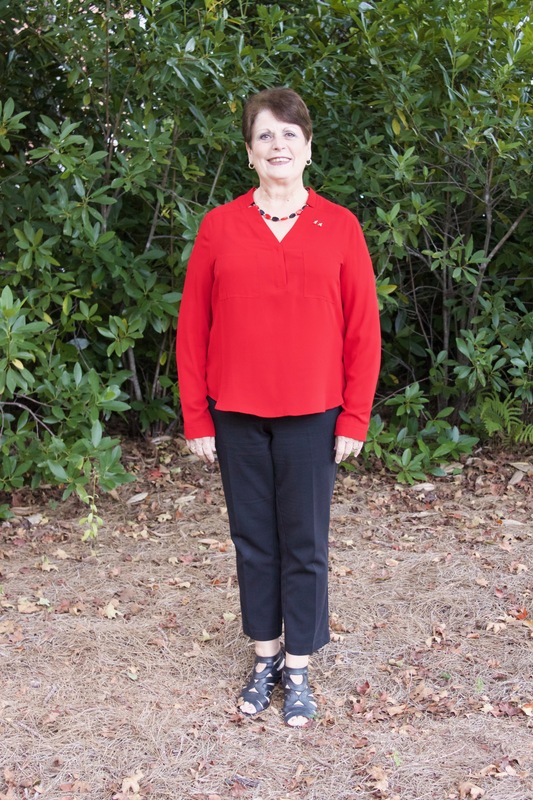 Carol holds a Masters of Music Education from the University of Georgia and a Bachelors of Science in Music Education from Auburn University. She has studied with Doreen Rao, Lee Kesselman, and Sandra Snow in Kenosha, Wisconsin and Janet Galván in Ithaca, NY and has received her Artist Teacher Diploma from Choral Music Experience Institute. Carol has also studied under Henry Leck at Butler University completing all three levels of certification with Creating Artistry. Further, she has received training with leading music educators in Kodaly, Orff, Dalcroze, and Laban. 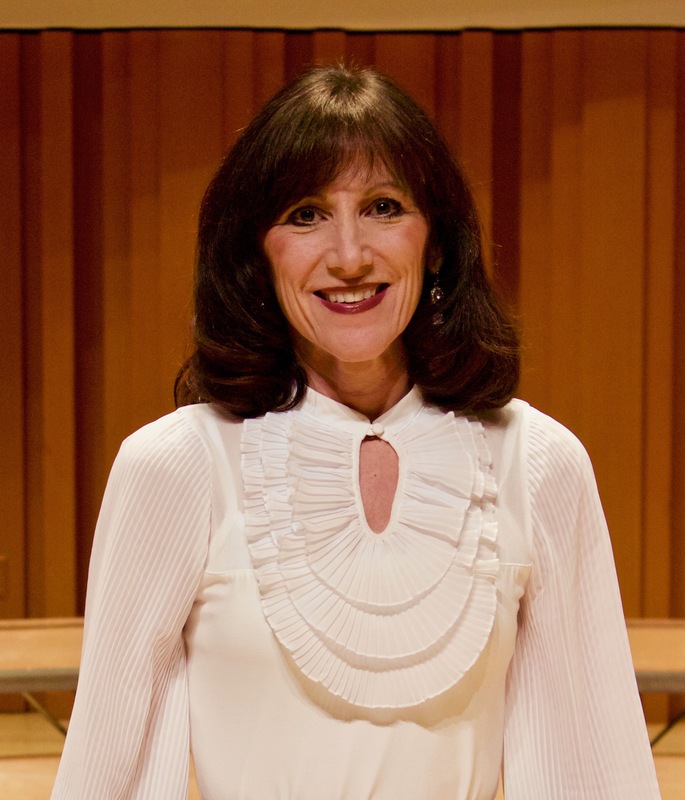 Carol has been a guest choral clinician for workshops, county and district honor choruses, and for programs such as Music and Arts Week at Lake Junaluska, NC. She also serves as a guest lecturer for music education classes at the University of Georgia Hugh Hodgson School of Music each semester. 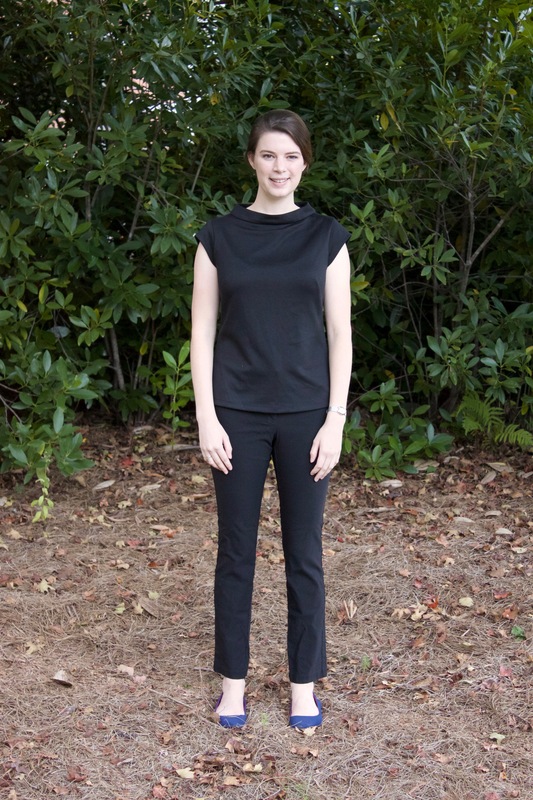 In addition, she is a member of the American Choral Directors Association, National Association for Music Educators (NAfME), Georgia Music Educators Association, Early Childhood Music and Movement Association, and Choristers Guild. Candace Stoffel, B.M.Ed., M.A., is a retired (36 years) Choral Director, having taught all levels of music from elementary through college in Ohio and Georgia. She attended Heidelberg College, The Ohio State University, and the University of Georgia. She returned to Ohio and for the last six years taught piano and accompanied the Defiance College Chamber Singers. Candace recently moved back to Georgia. She is also the Choir Director at First Christian Church in Winder, where she resides. Theresa Vencill is the Operations Coordinator for the Georgia Children’s Chorus. She graduated from the University of Georgia in 2016 with her Bachelors of Science in Geography. After graduating, she spent a year in Philadelphia volunteering at a grade school. 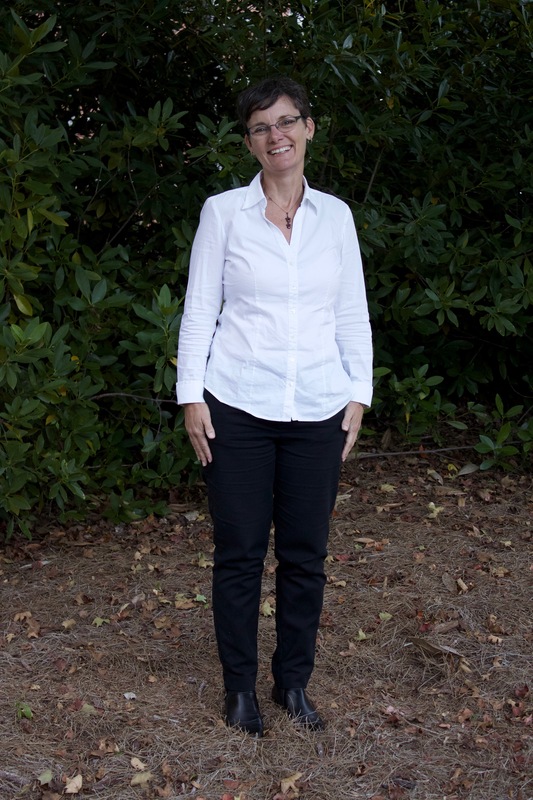 During her time at UGA, Theresa worked for the UGA Crop & Soil Sciences department and as an intern for the US Forest Service in their Biological and Physical Resources Unit. Deena Barrett is the Chorus Coordinator for the Georgia Children’s Chorus. Deena spent six years as an active parent volunteer in the chorus and has spent the last 10 years homeschooling her two youngest children. Prior to homeschooling, Deena worked in management for a large retailer and managed medical clinical trials. Deena holds a Bachelor’s degree in Psychology from Chapman University in Orange, California.